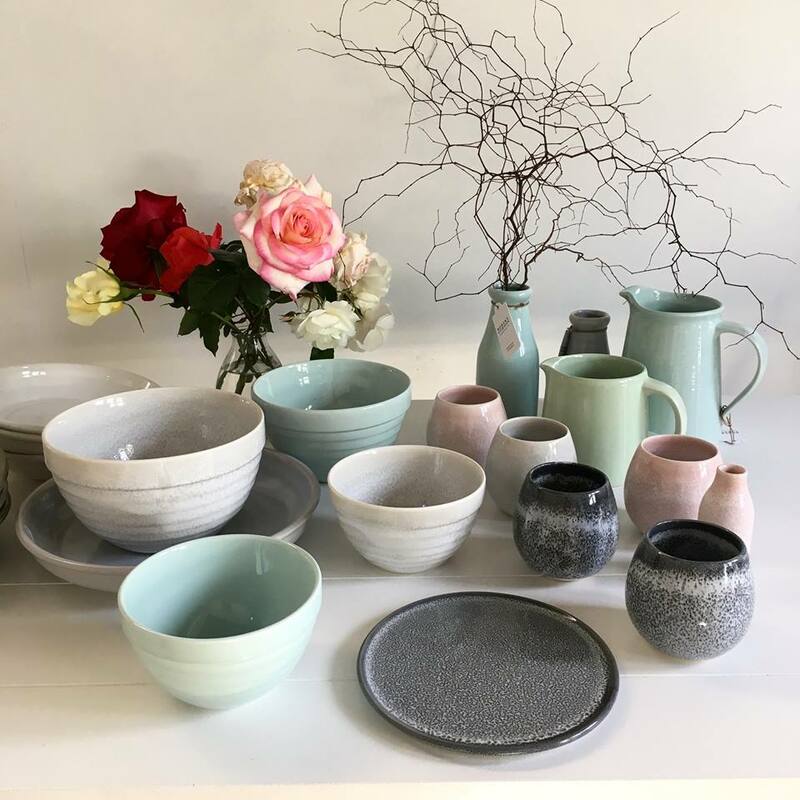 You will be spoilt for choice in Waipu. 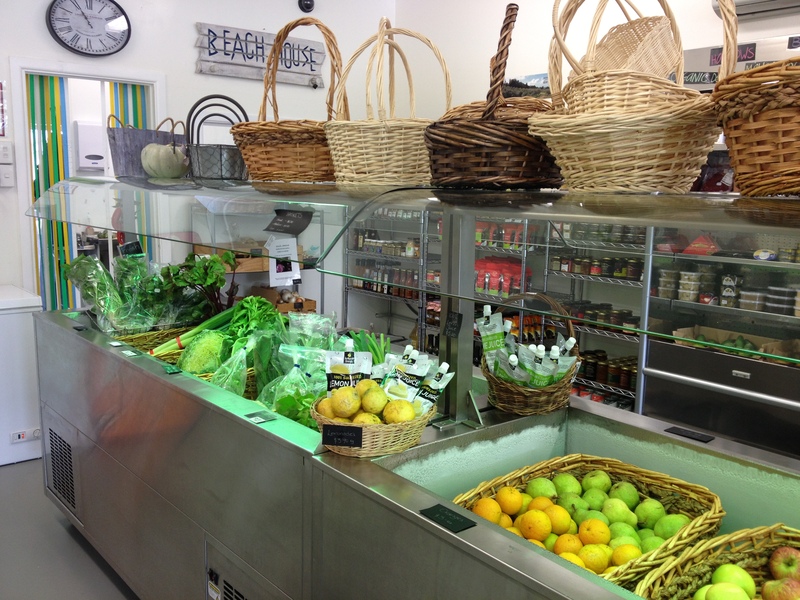 Gourmet and speciality food, fresh produce and your daily staples can be found quickly and easily. 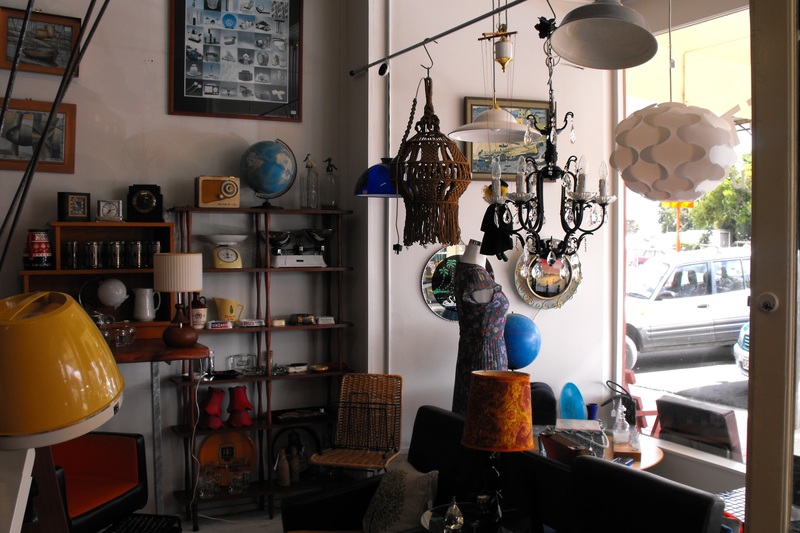 Waipu proudly boasts a fabulous collection of vintage and collectable stores, antique stores and opportunity shops. Just make sure you have enough time to visit them all. All you need to keep you and your family happy and healthy can be found in Waipu. 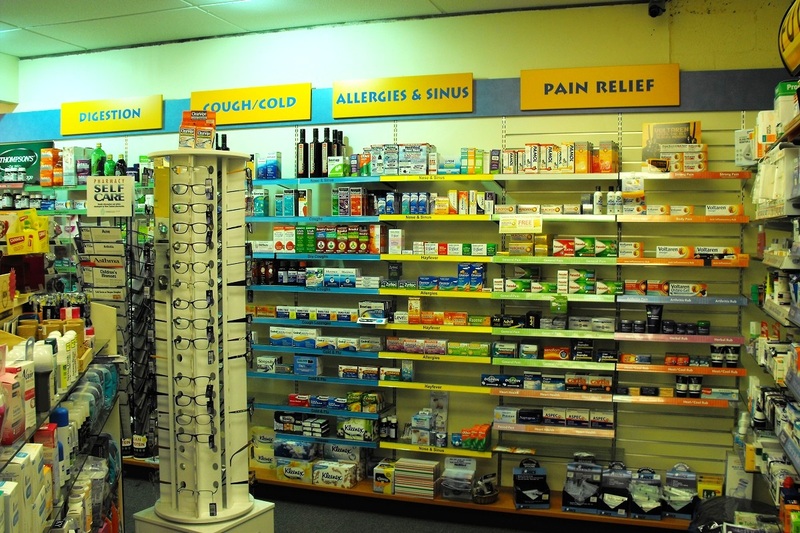 From Prescription Services to Natural Health products and treatments there are plenty to choose from. 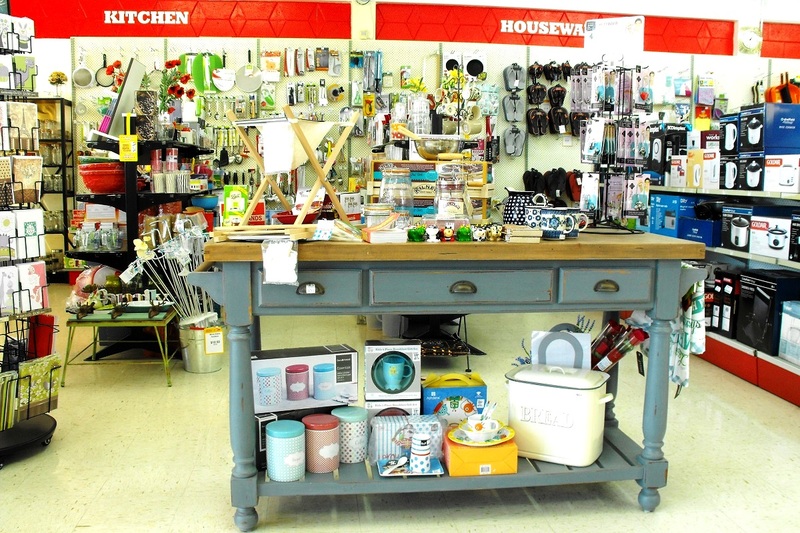 Waipu has all your hardware, garden, DIY, kitchenwares, pet products and other essentials covered.